May your turkey be moist, the stuffing plentiful, the pie be covered in whipped cream and…..
may you be surrounded by the love of your family and friends! Thank you so much for your visits, your comments and your support! …be sure to mark your calendars for these 2 exciting bloggy events that I’m cohosting!!!!! 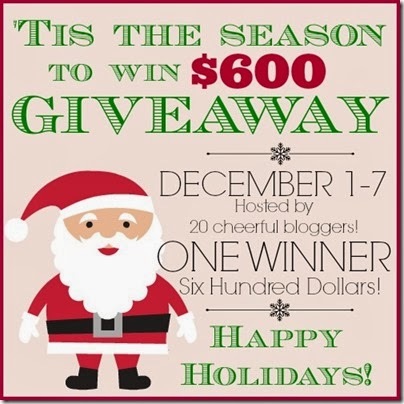 Enter to win the fun ‘Tis the Season for Cheer Giveaway! The giveaway opens this Sunday Dec 1 at midnight! You could win a $600 Visa gift card that will be mailed 2-day priority! 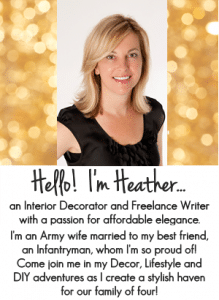 …and don’t forget to catch next week’s fun blog hop – Home for the Holidays! 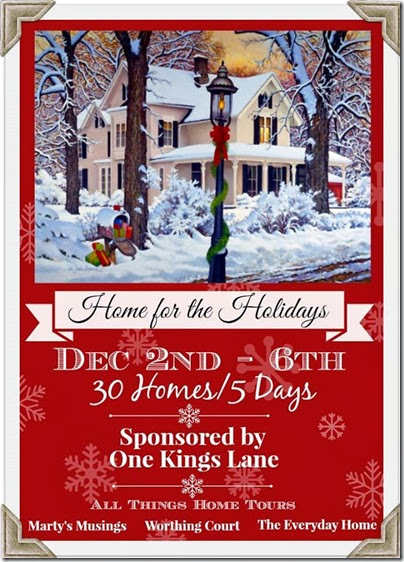 30 gorgeous Home Tours in 5 days…sponsored by One Kings Lane! 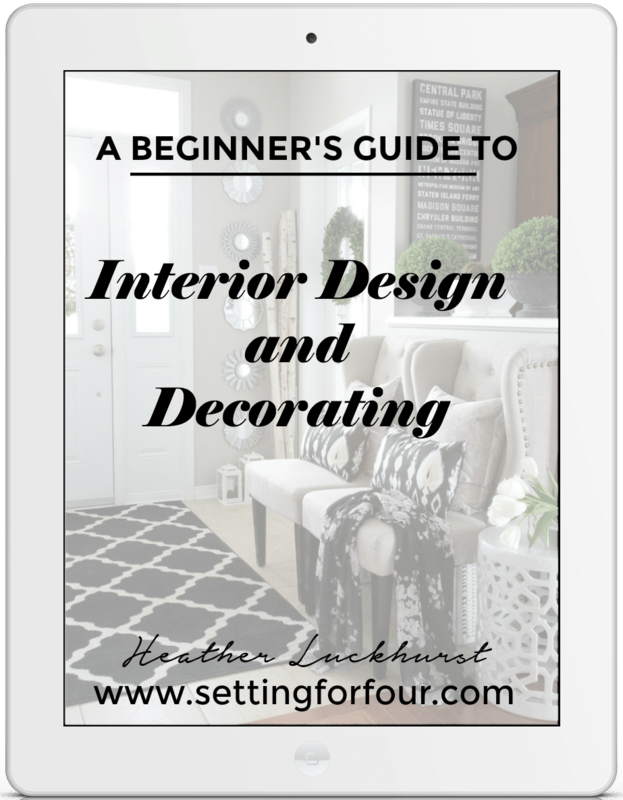 Lots of holiday inspiration and festive decor! I can’t wait to open my front door to you all and welcome you into my home decked out for the holidays! Have a wonderful, fabulous Thanksgiving everyone! 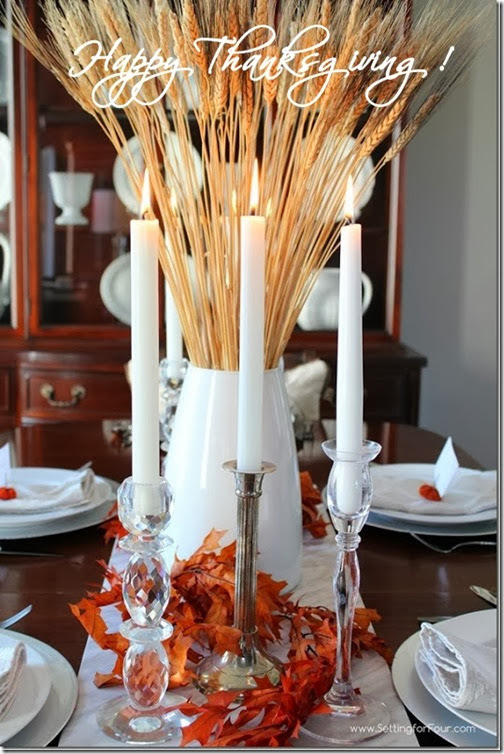 …check out my Thanksgiving Tablescape celebrating a bountiful harvest!